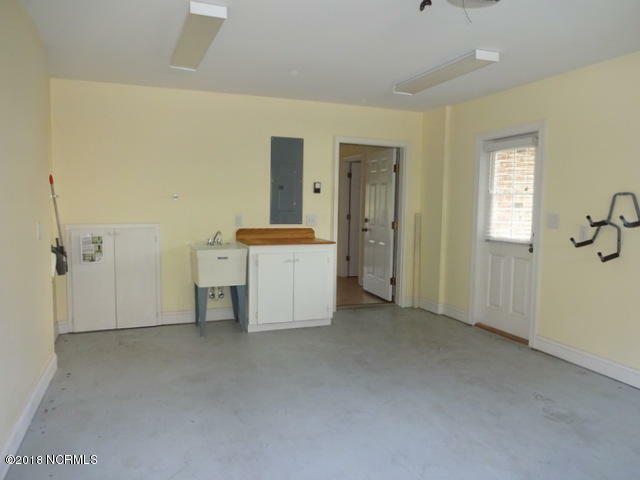 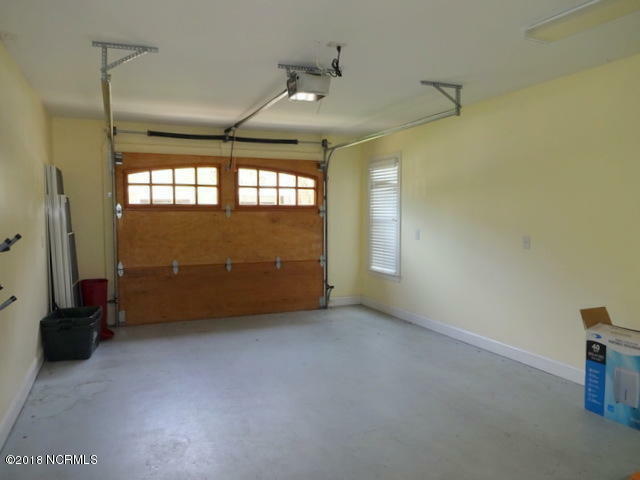 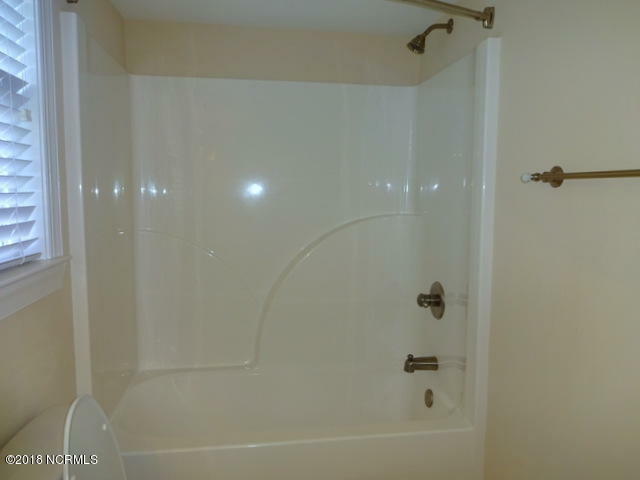 This listing is provided courtesy by RE/MAX Executive. 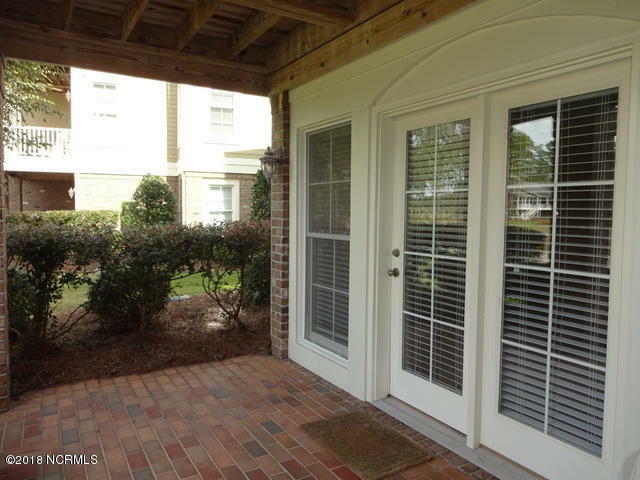 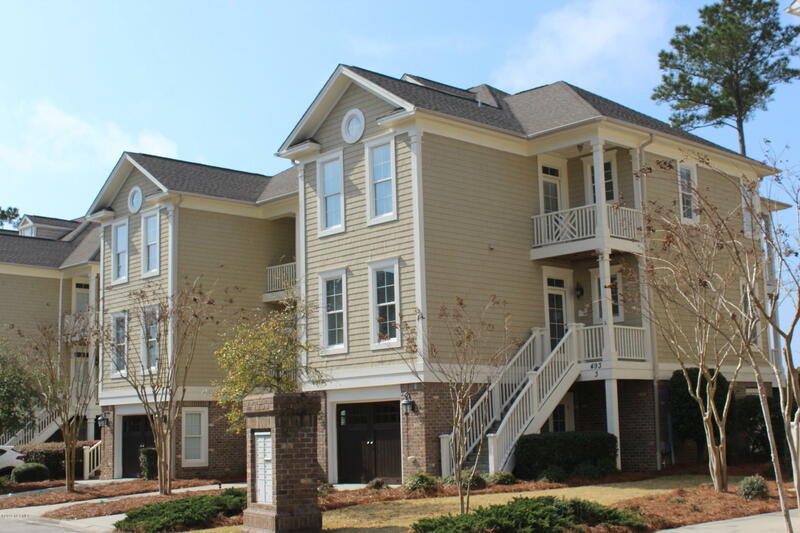 New Stainless appliances and Golf membership paid and transferrable making this the most desirable 4 bedroom 3 bath unit WITH AN ELEVATOR in River's Edge! 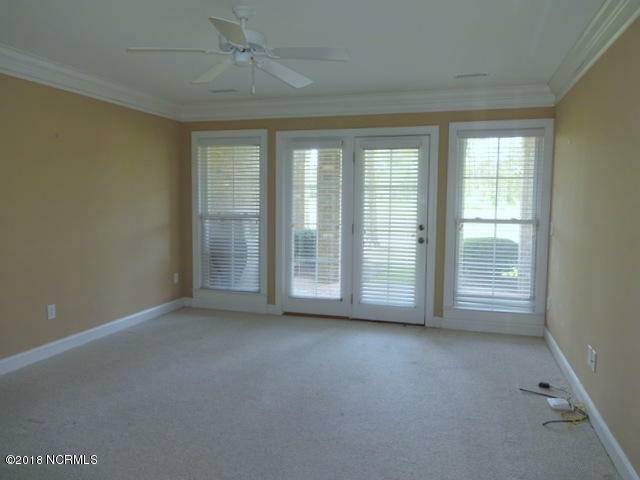 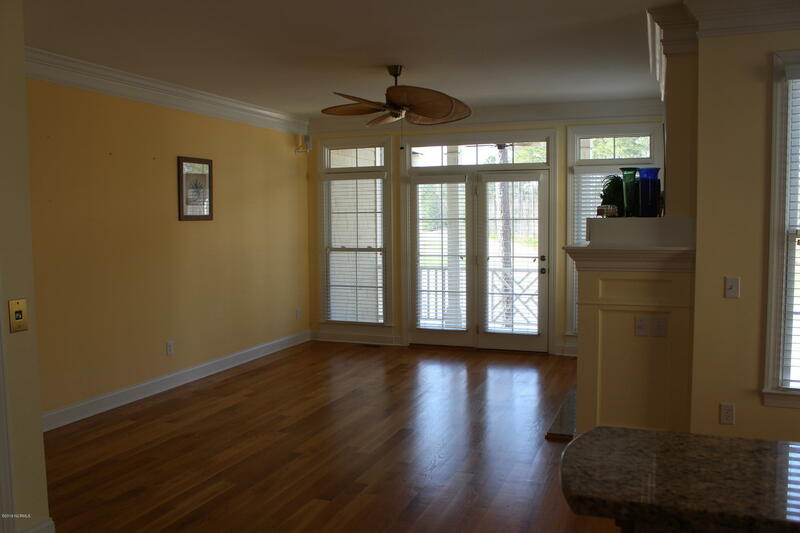 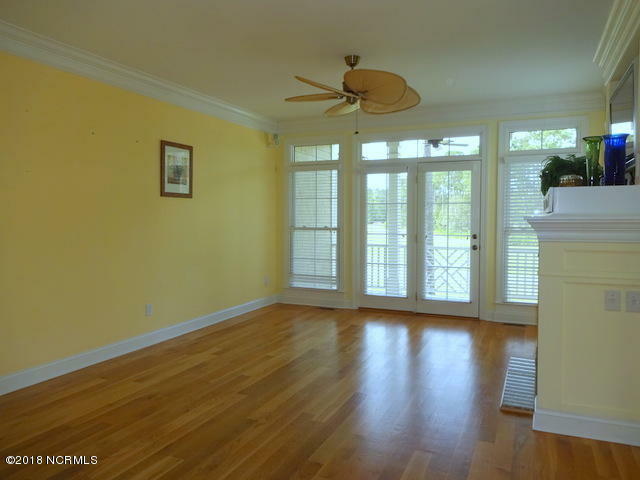 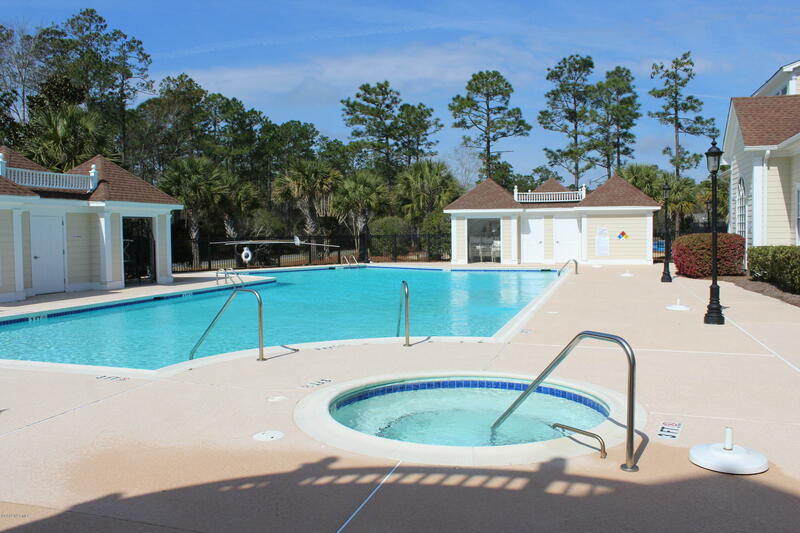 Ample living space for anyone looking for resort style living. 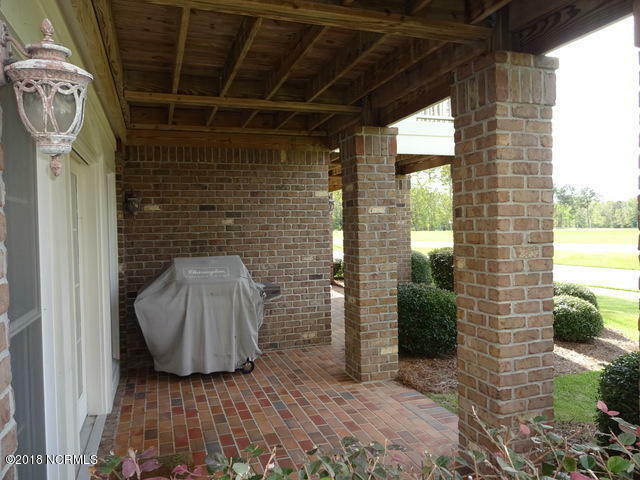 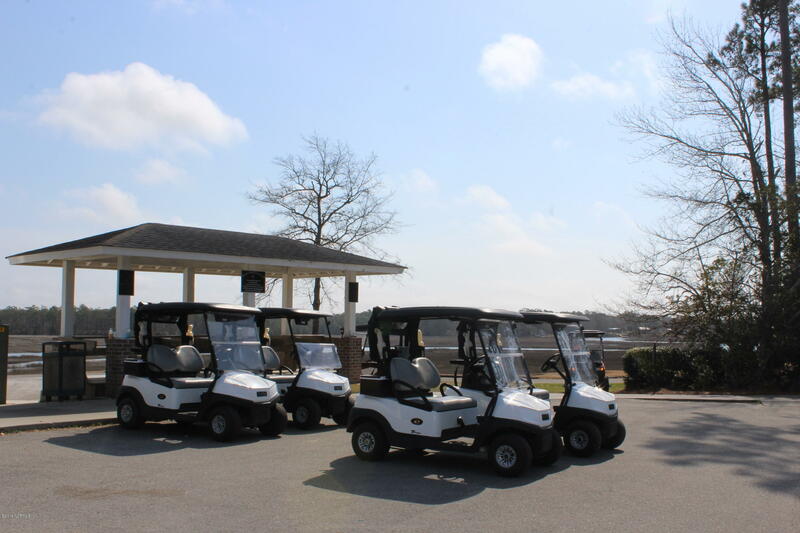 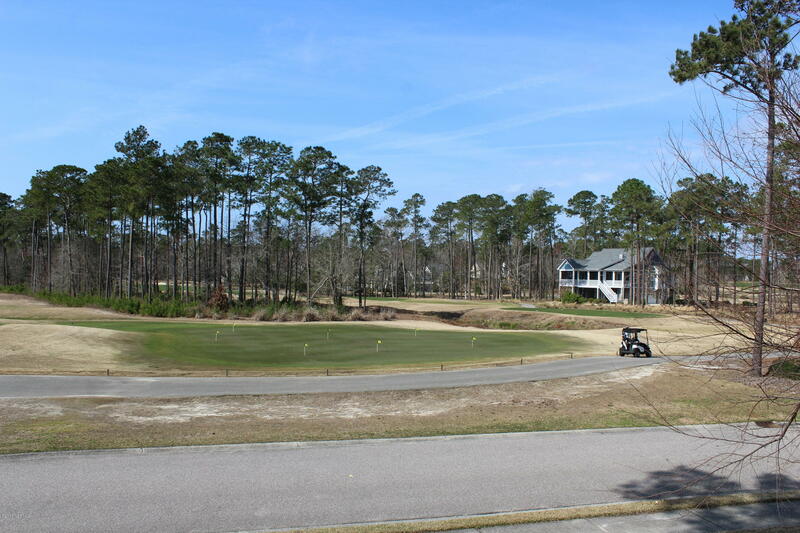 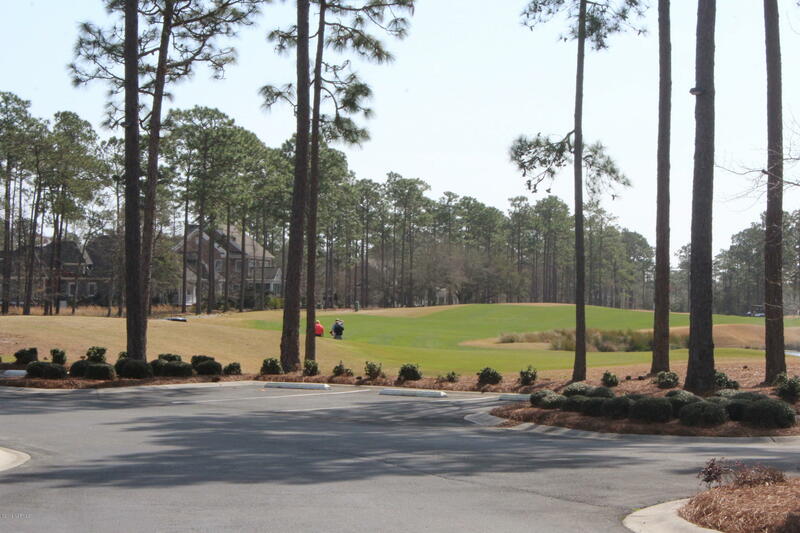 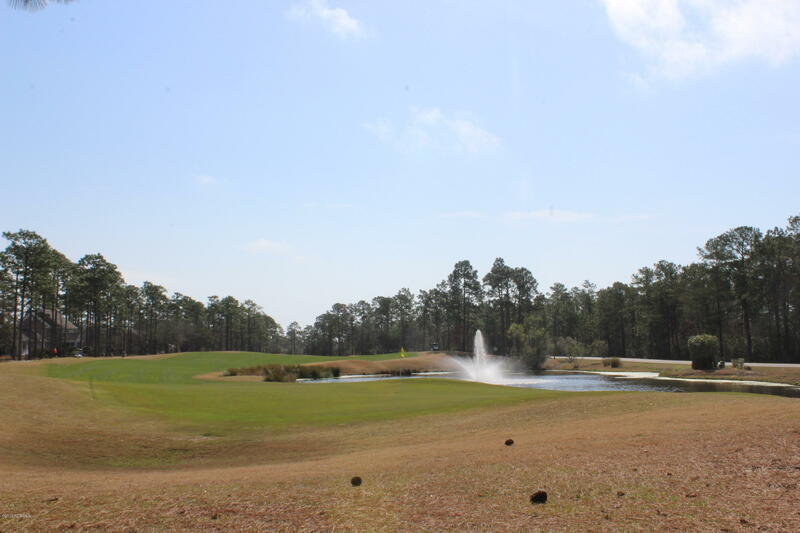 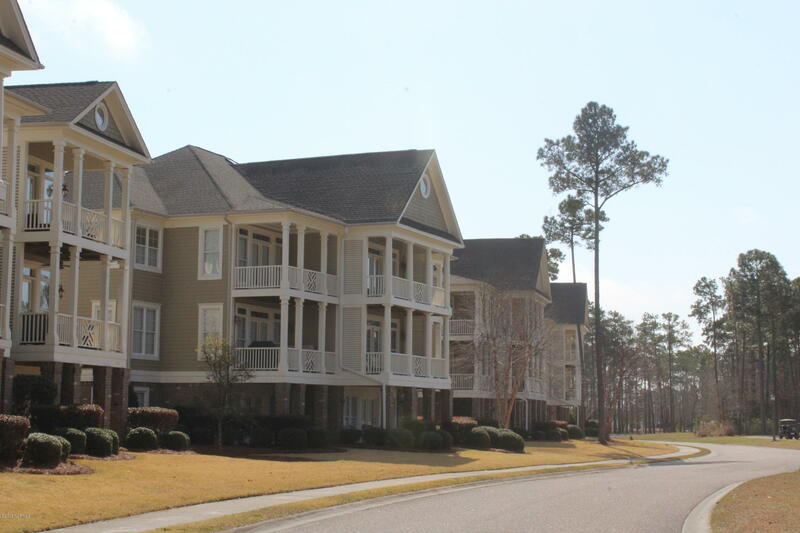 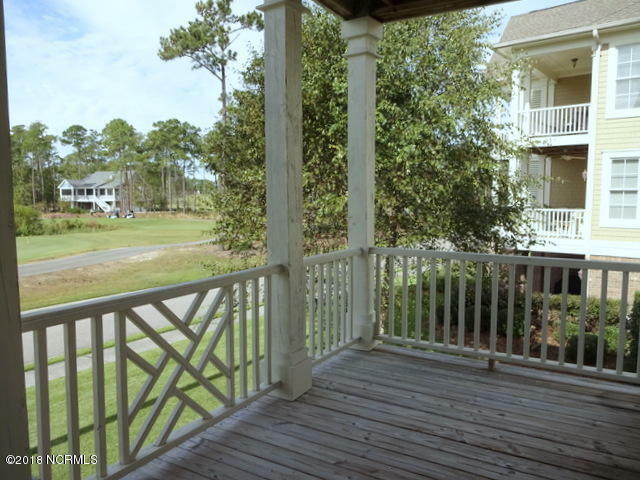 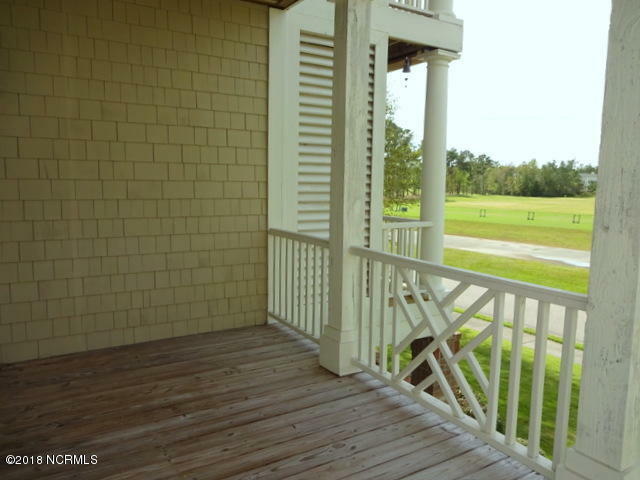 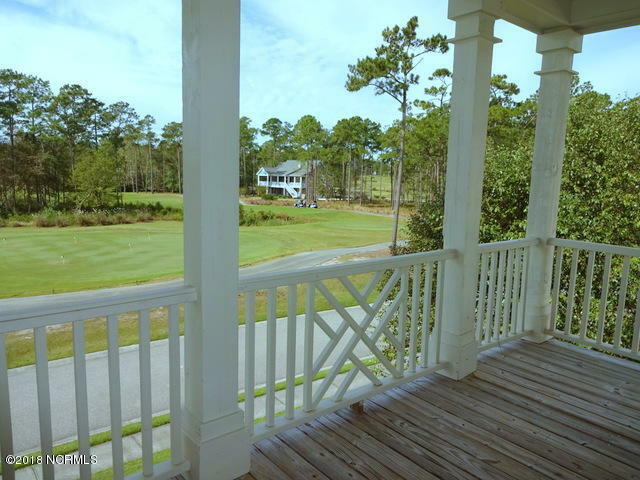 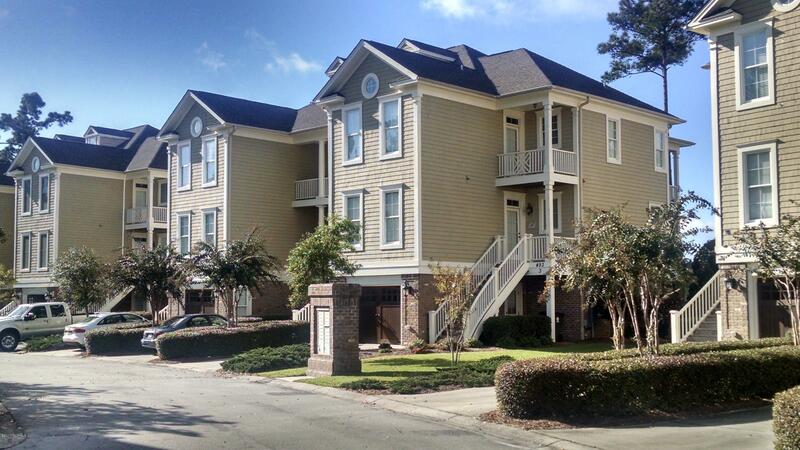 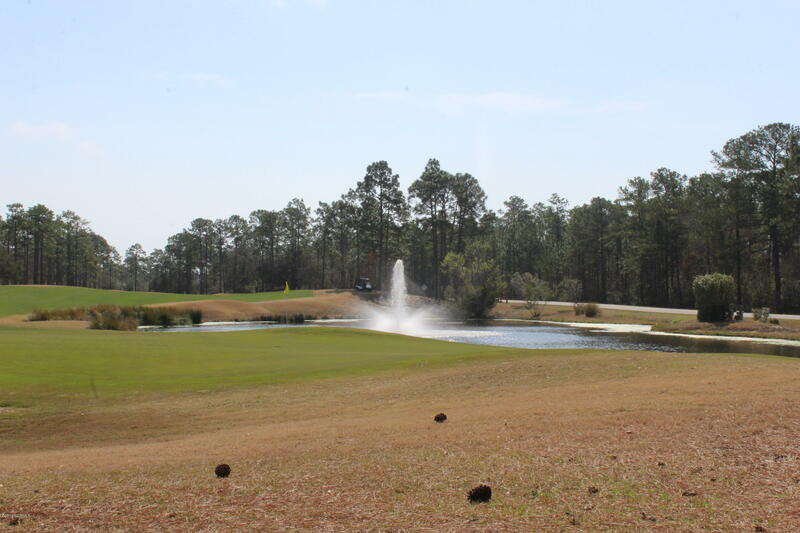 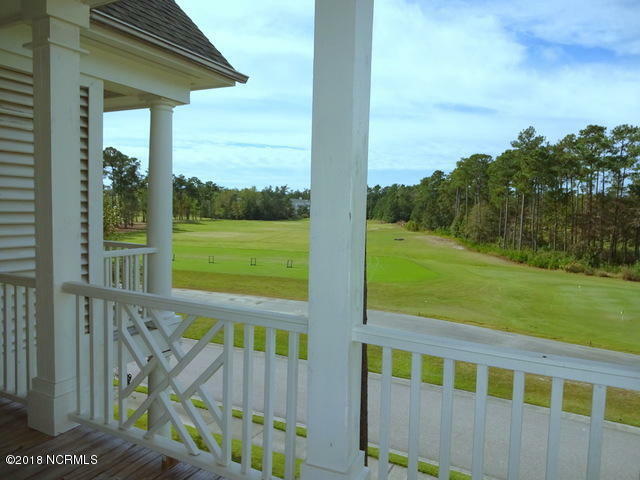 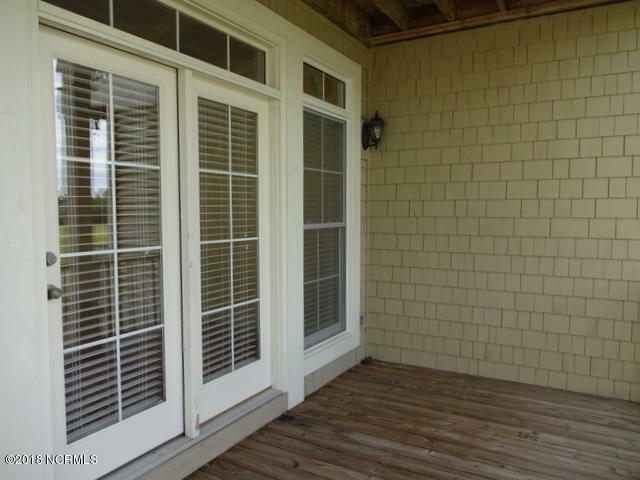 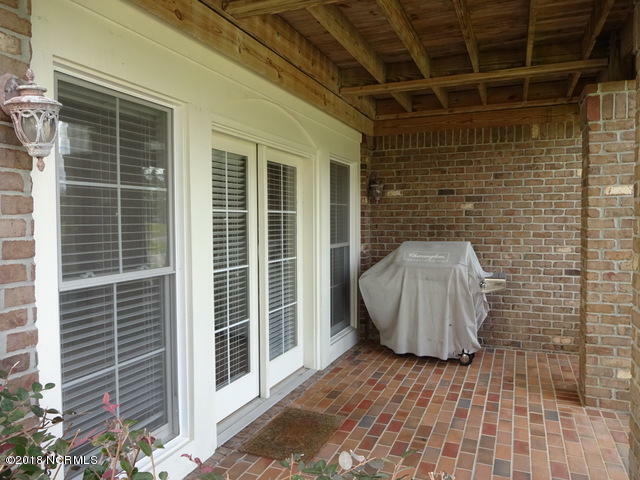 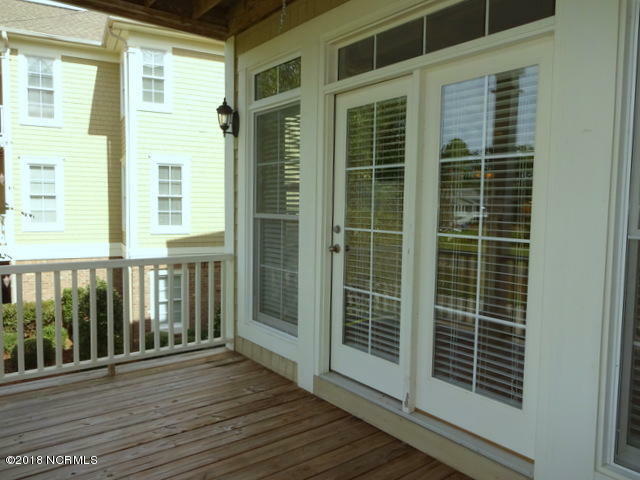 Great views of the award winning golf course from all decks and patios on all three floors. 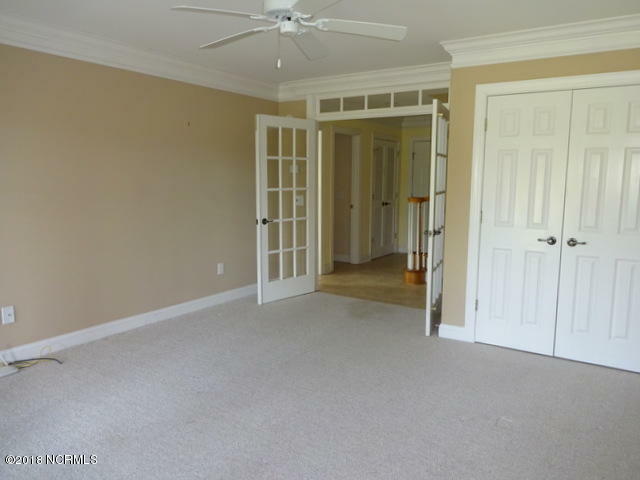 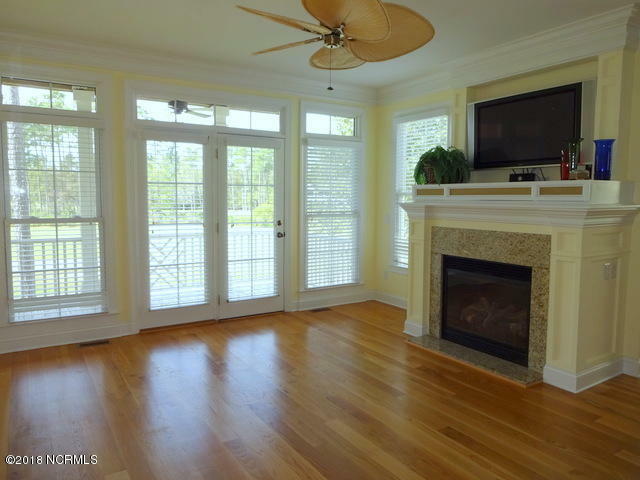 Living room is warm and inviting with a gas log fireplace with built in TV and shelving. 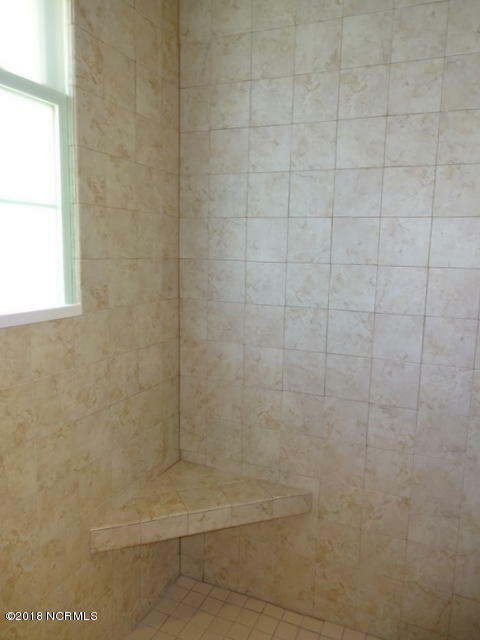 Wet bar conveniently located for entertaining. 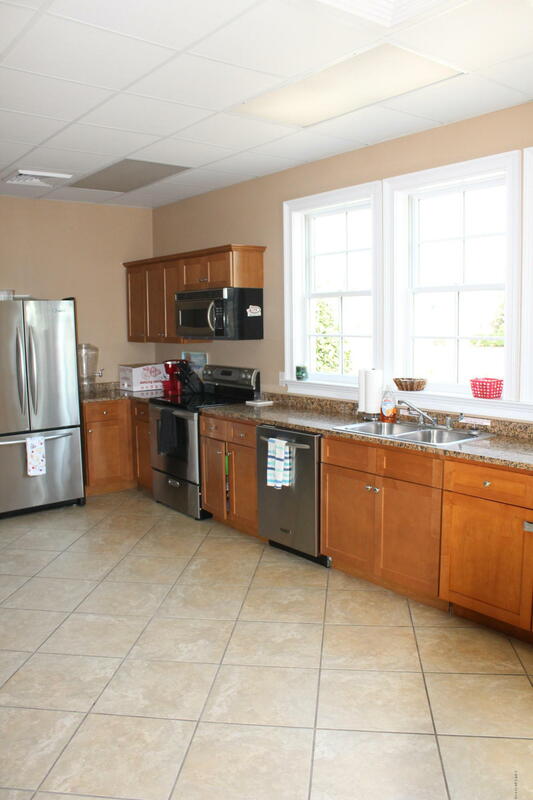 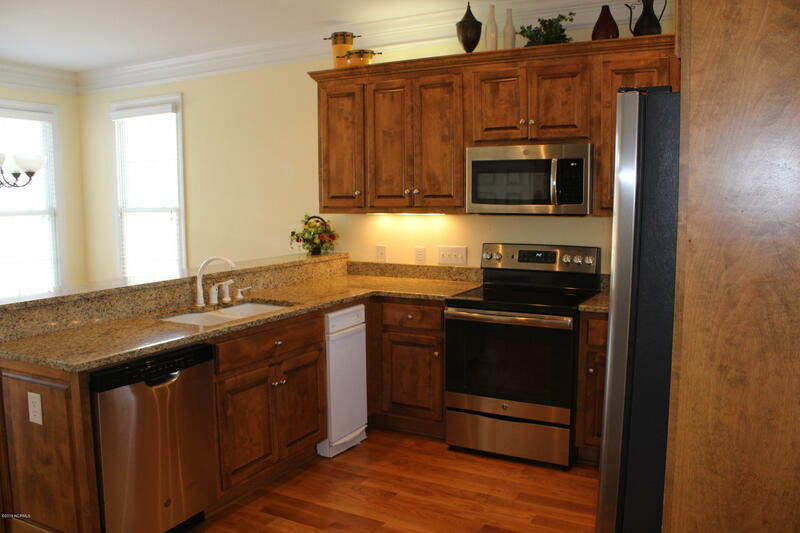 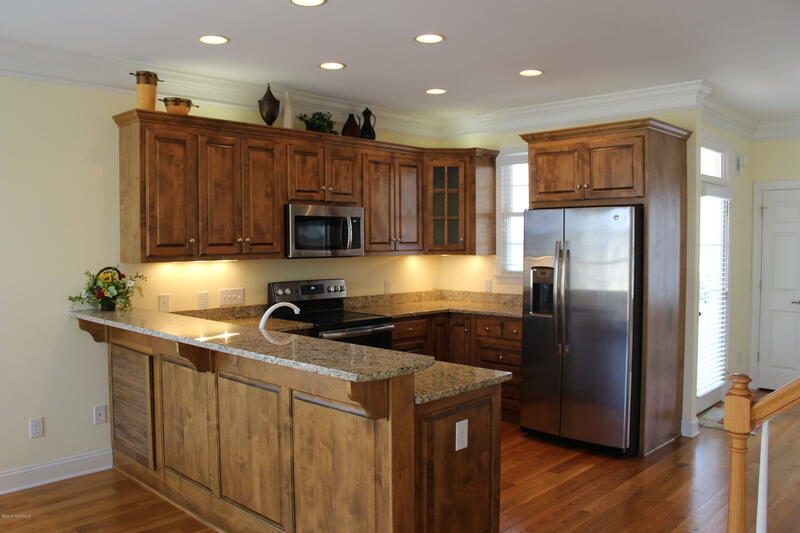 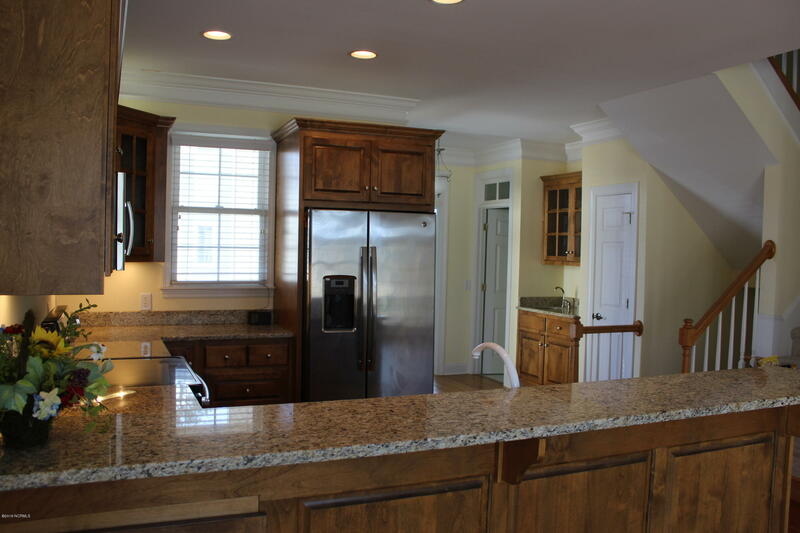 Kitchen is large and has granite counter space galore plus counter bar for light meals and overflow guests. 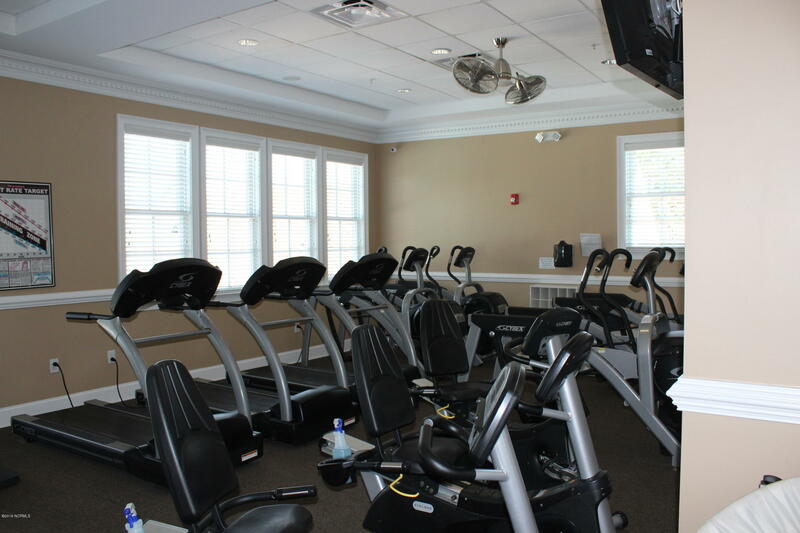 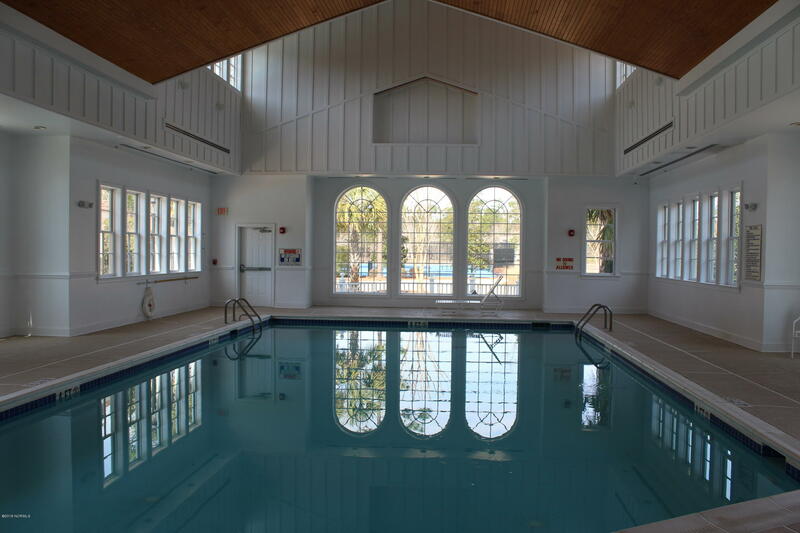 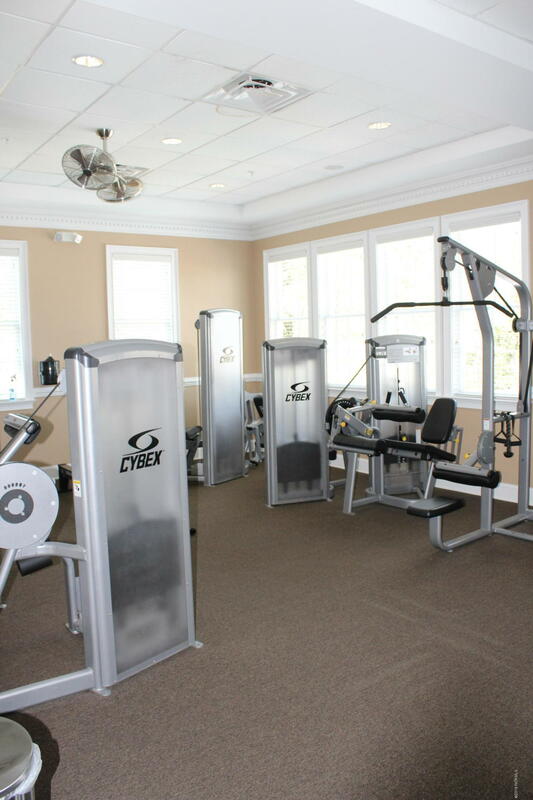 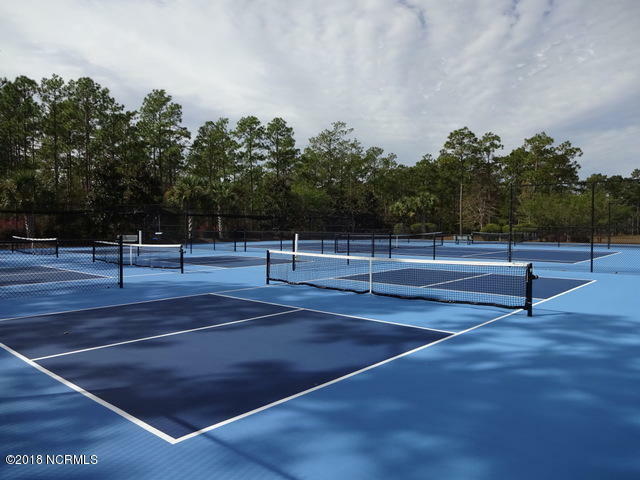 River's Edge offers a state of the art clubhouse with indoor and outdoor pools, gorgeous tennis courts and a fitness center that will take the place of that gym membership you had! 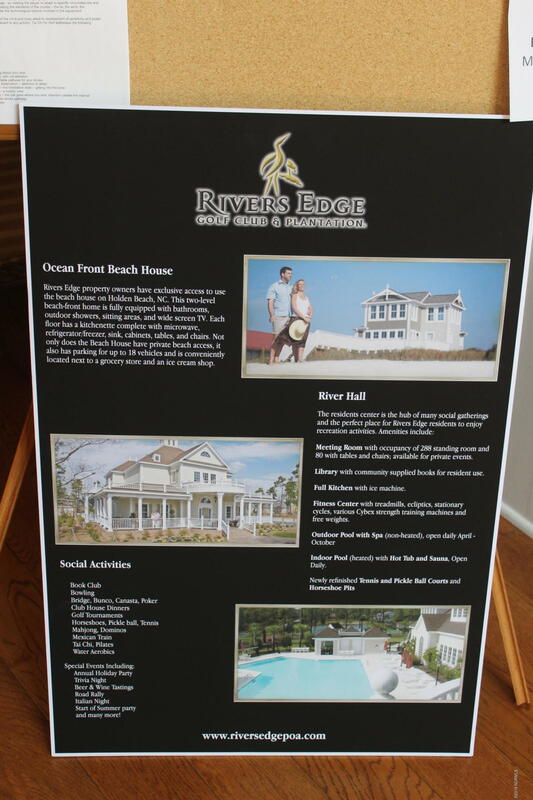 River's Edge also has a beach house on Holden Beach!!! 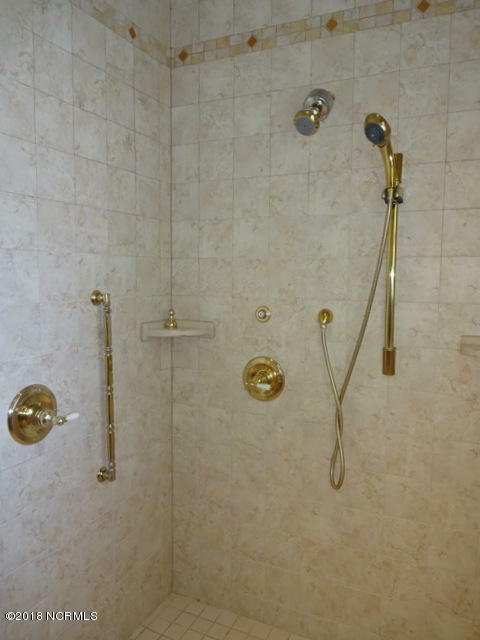 Level one has office and it's own bath, Second floor has main living areas with a second bedroom and bath. 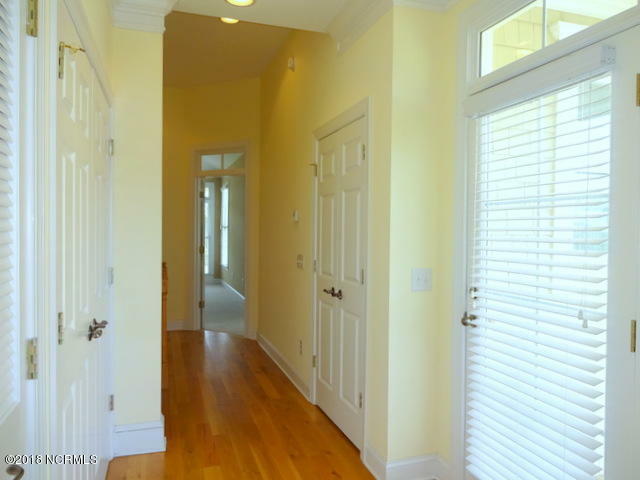 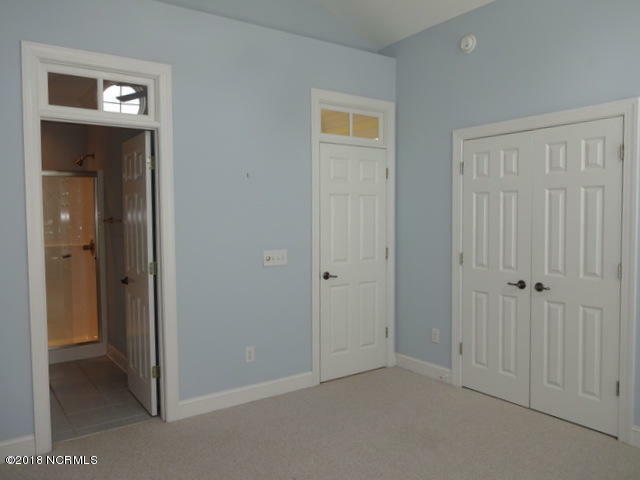 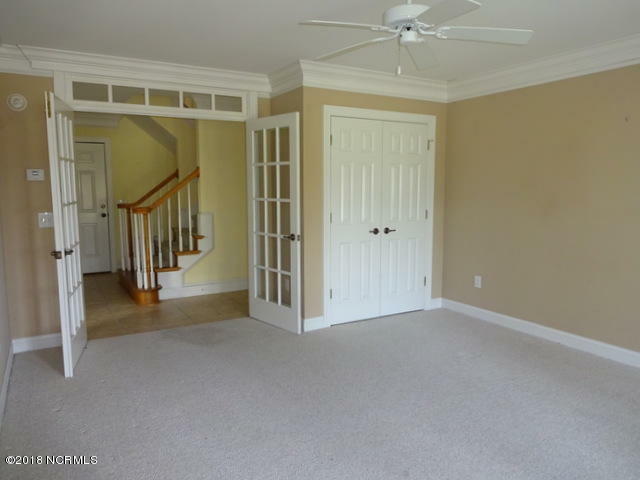 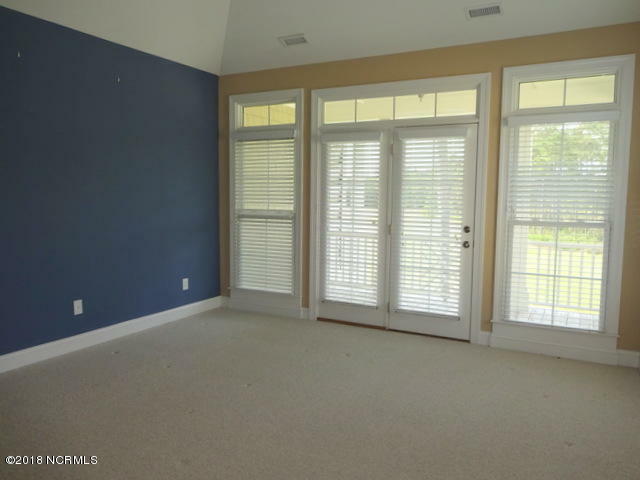 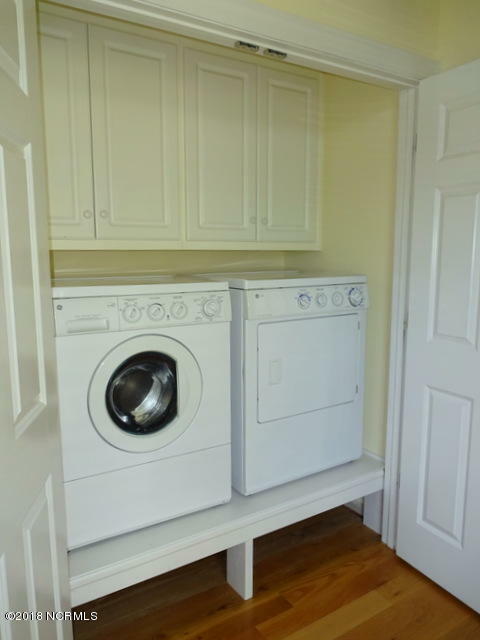 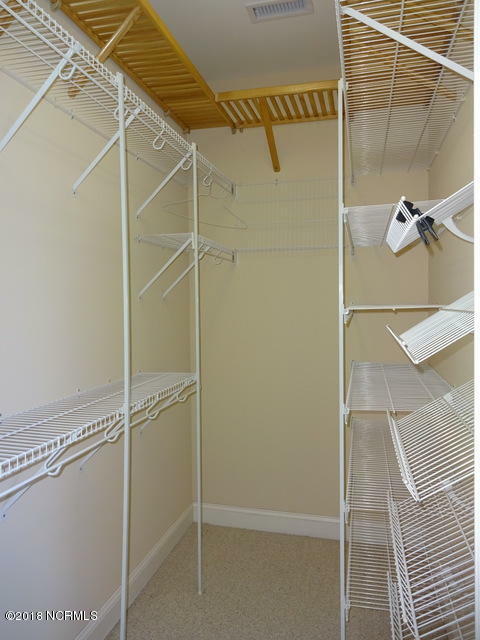 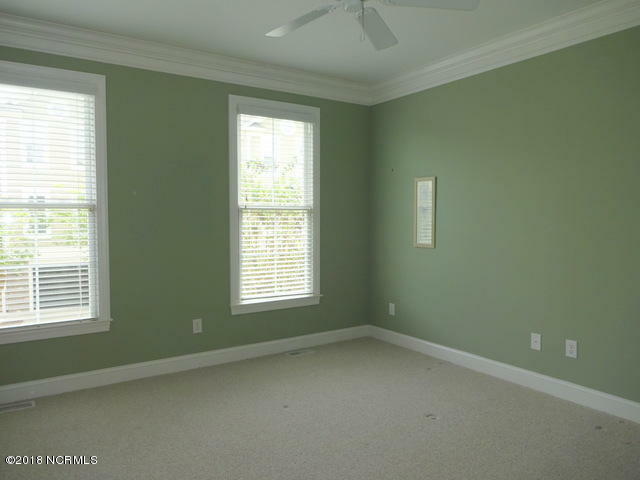 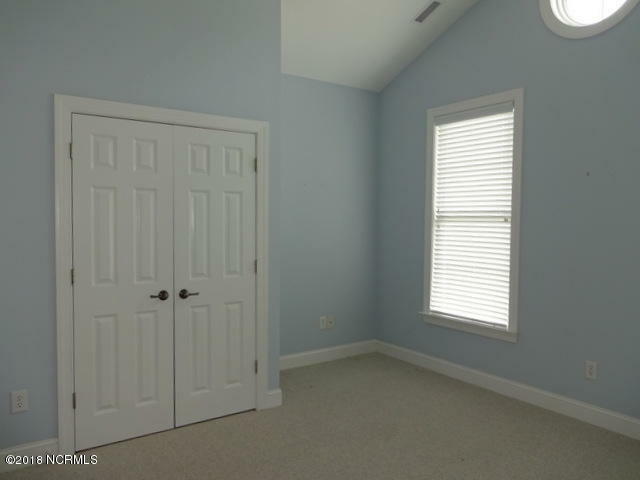 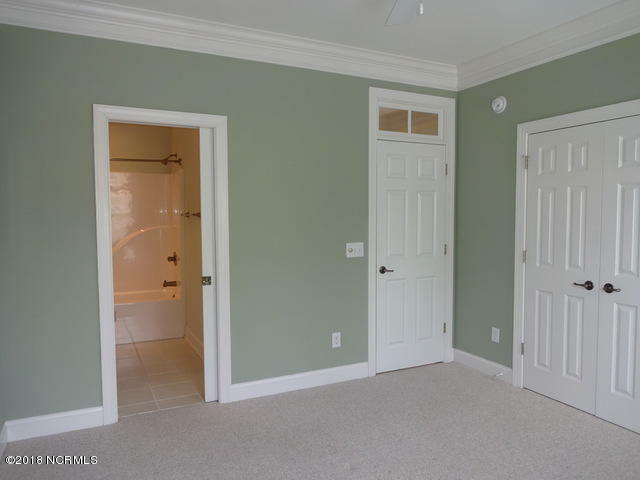 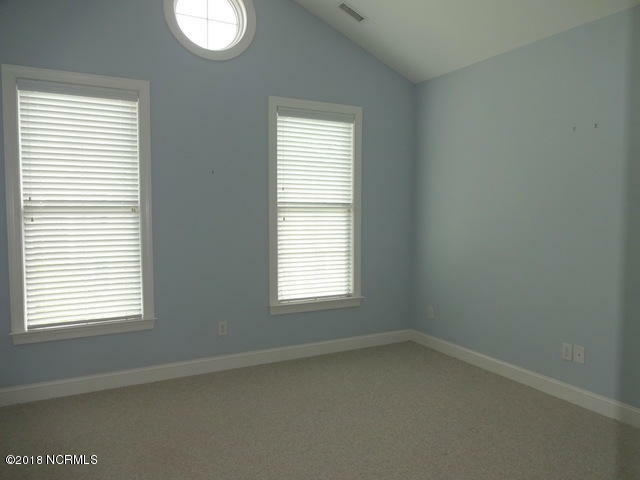 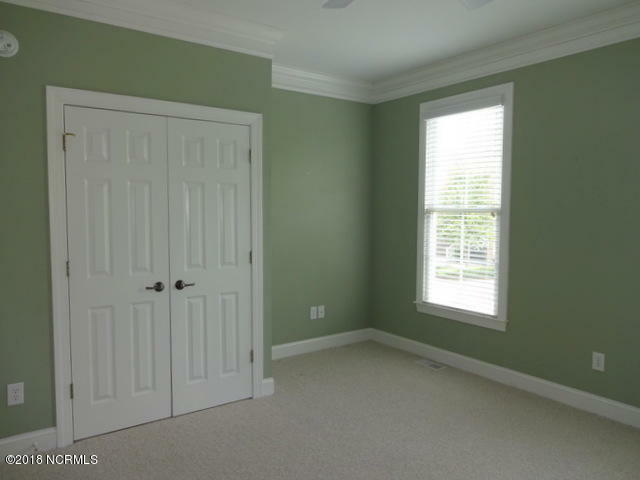 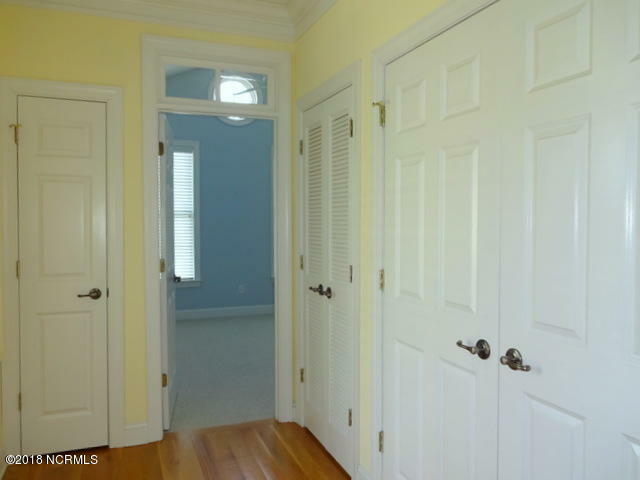 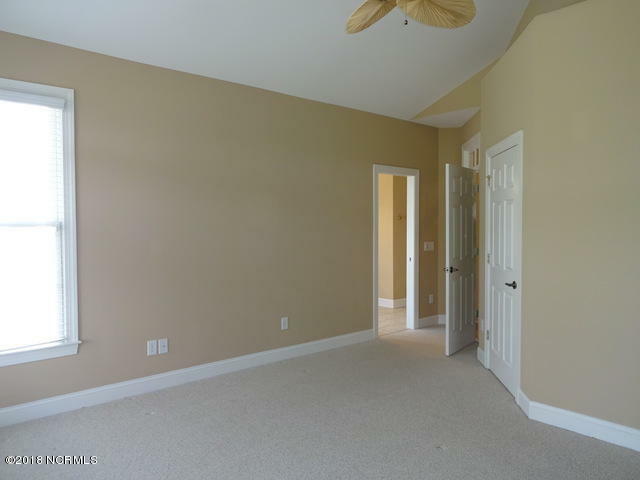 Third level has an additional guest room with bath and the master suite with huge walk-in closet. 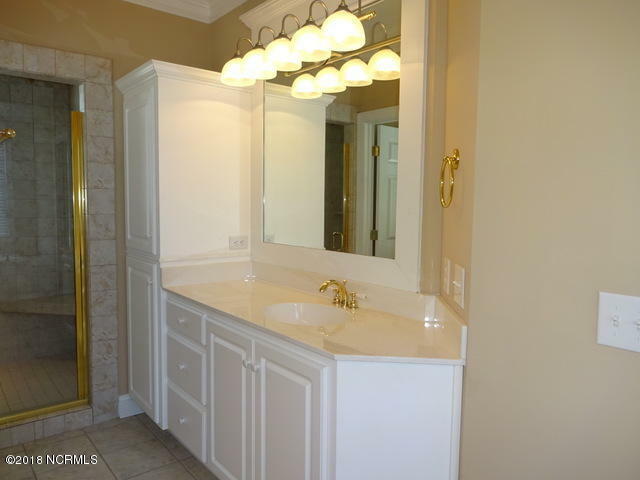 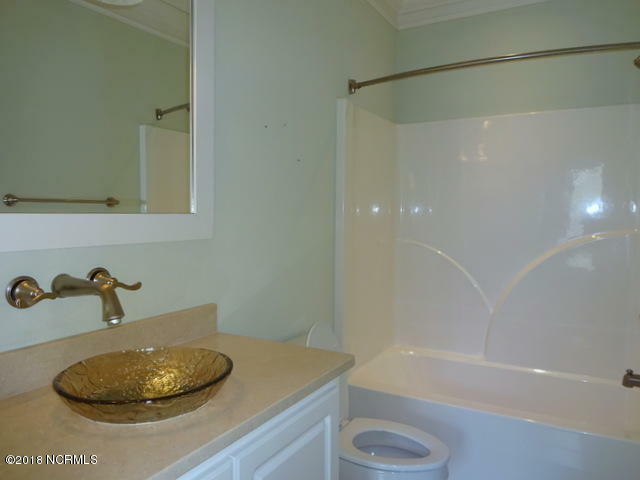 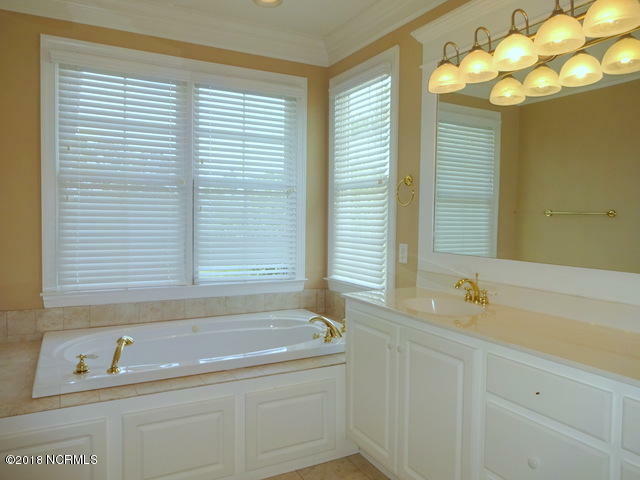 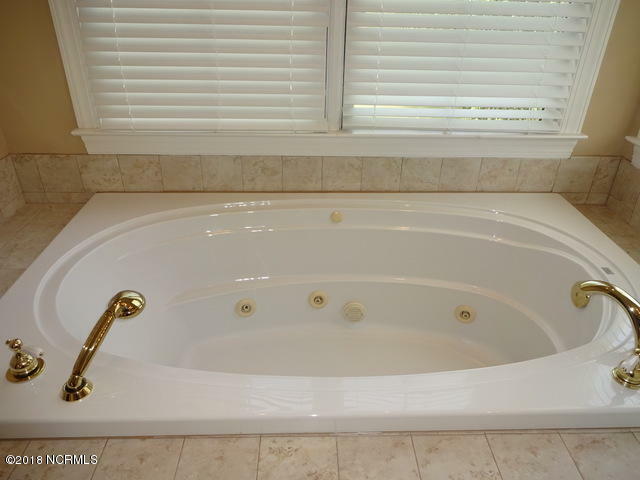 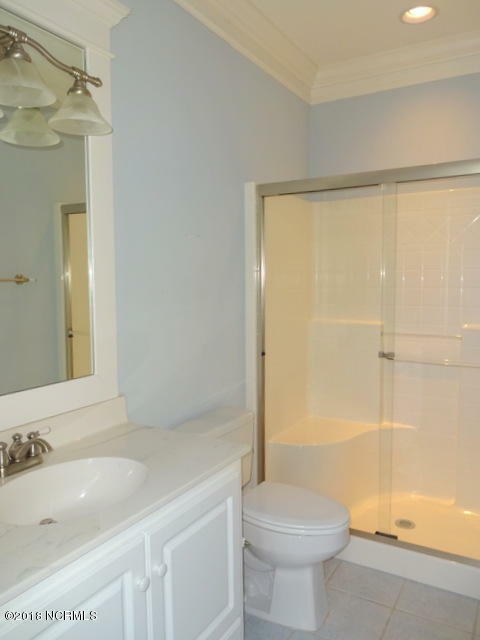 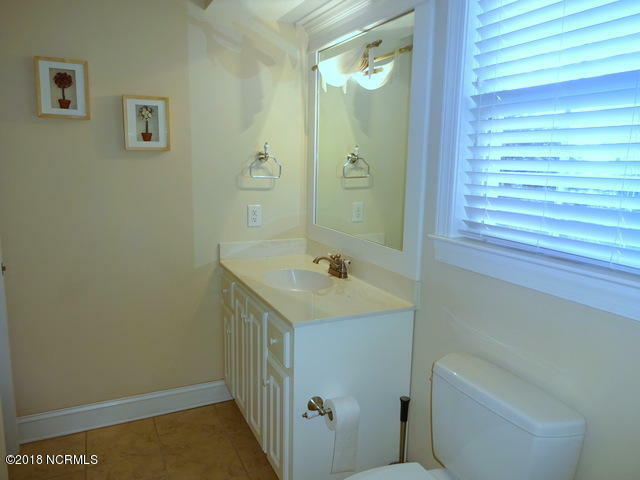 Master bath has double vanity, walk in showerand jetted tub. 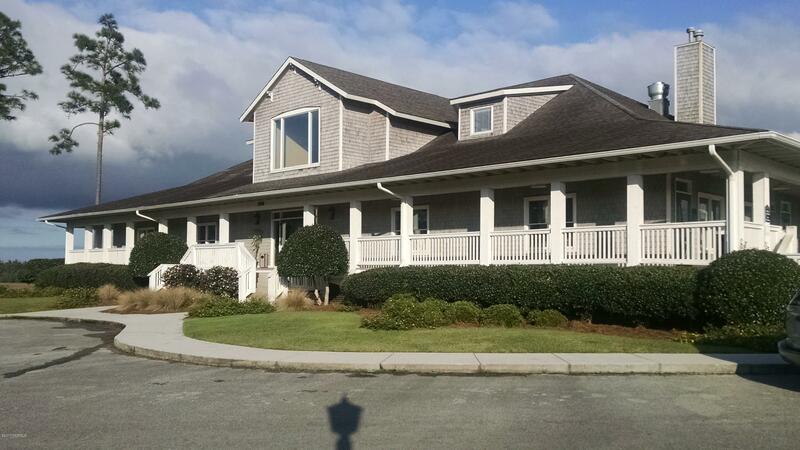 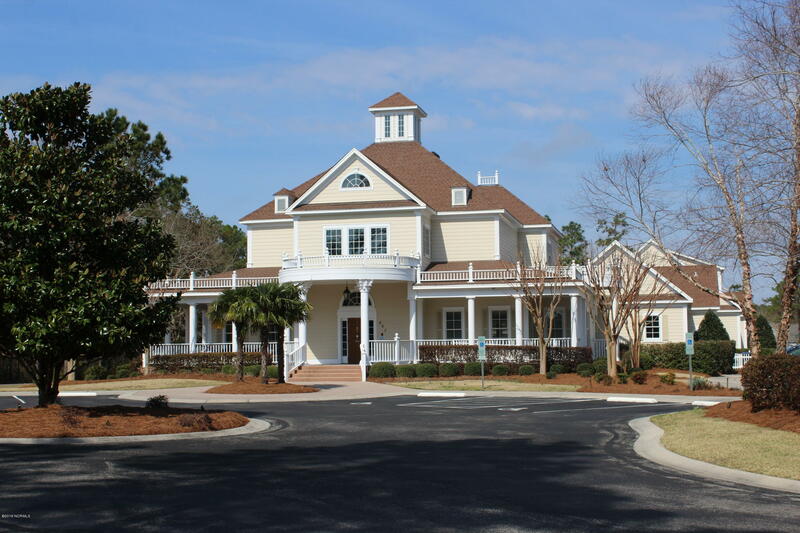 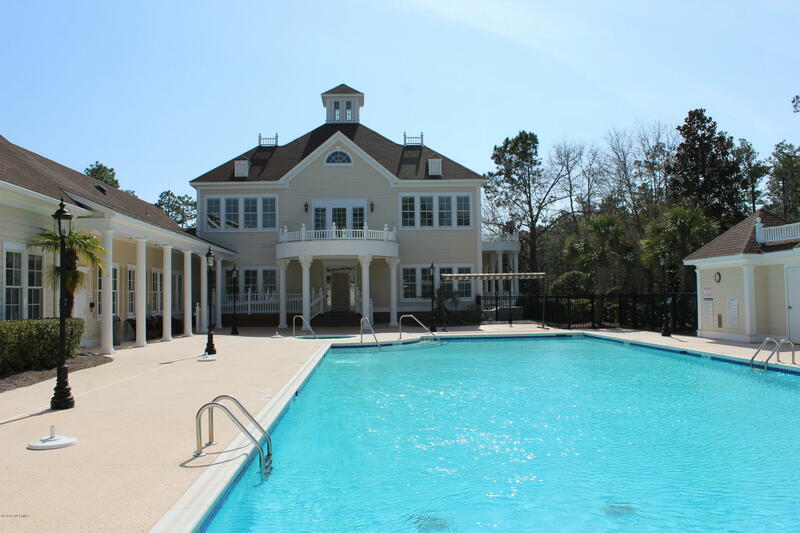 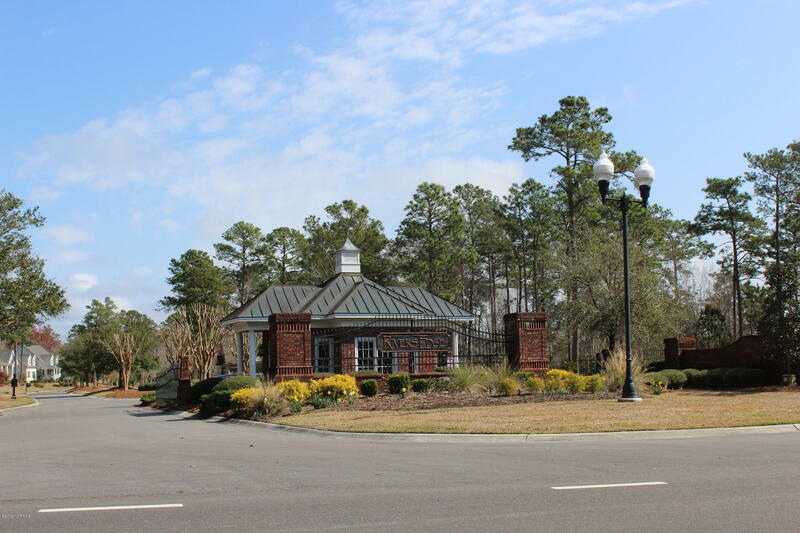 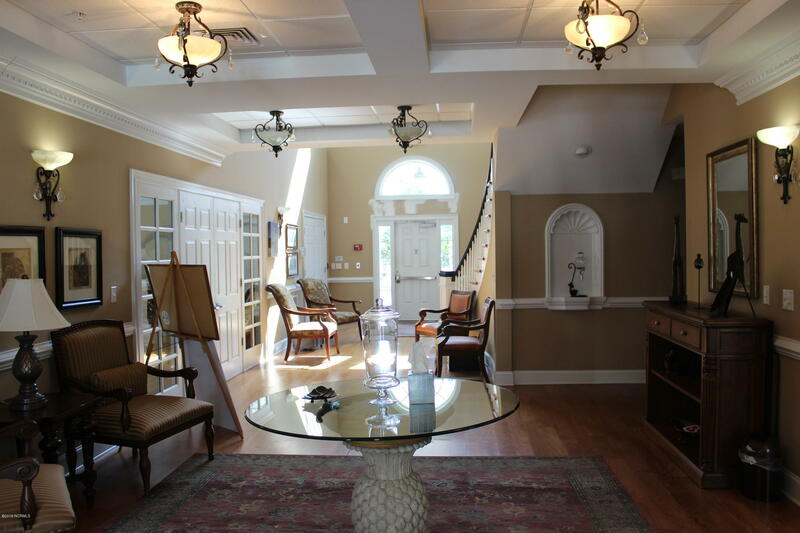 River's Edge has it's own beach club at Holdens Beach, Club House with sauna, fitness center and tennis. 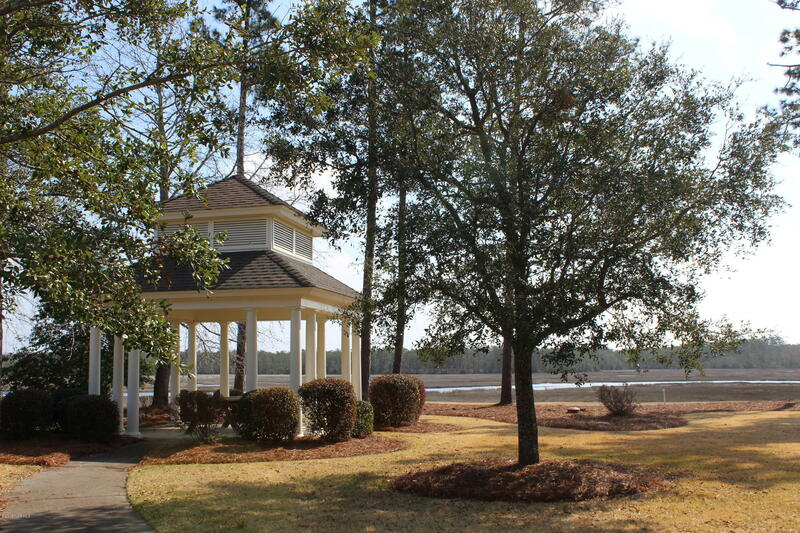 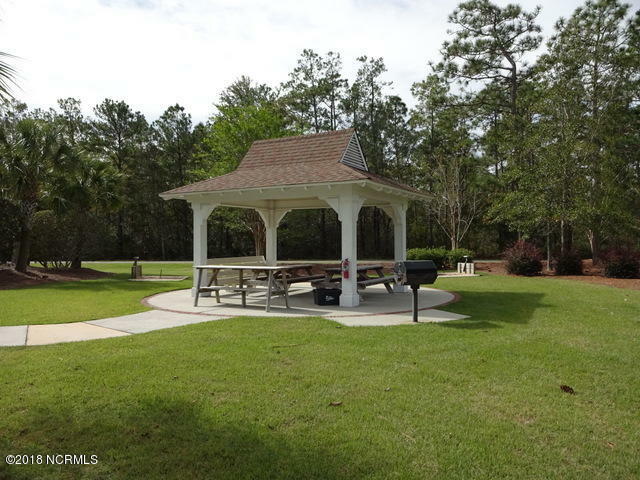 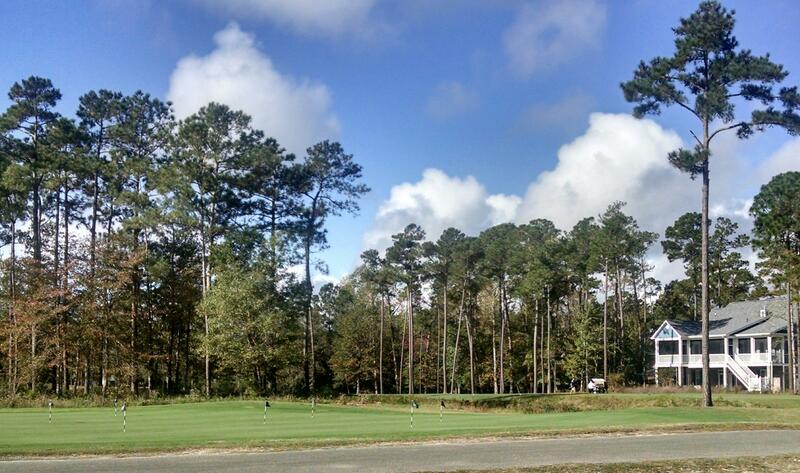 Walking trails and bike trails are all over River's Edge along with the golf course, and a 27 acre freshwater lake.